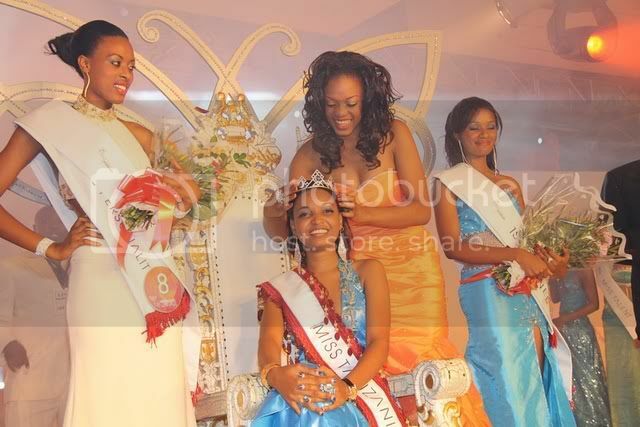 Miss Ilala, Salha Israel was crowned as the new Vodacom Miss Tanzania 2011 in a pageant held on September 9 at the Mlimani City Conference Centre in Dar es Salaam. 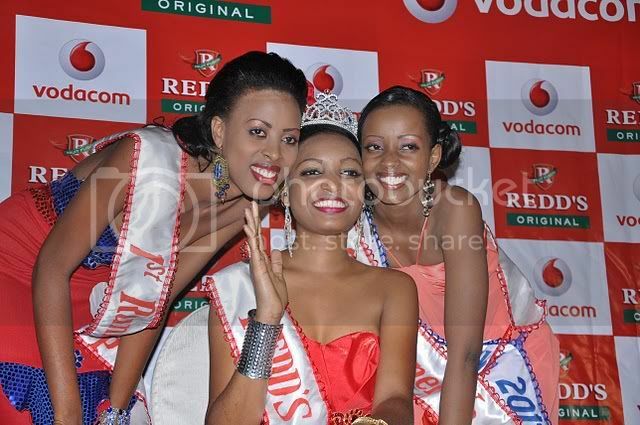 She was crowned by Genevieve Emmanuel, Vodacom Miss Tanzania 2010. Close to the title was the 1st-up Tracy Sospeter and the 2nd run-up was Alexia William. 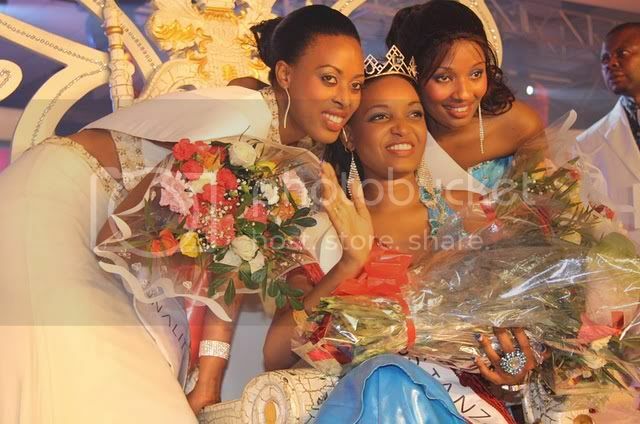 Salha Israel will represent her country in Miss World 2011 beauty contest on November 6 in London's Earls Court in London, United Kingdom.